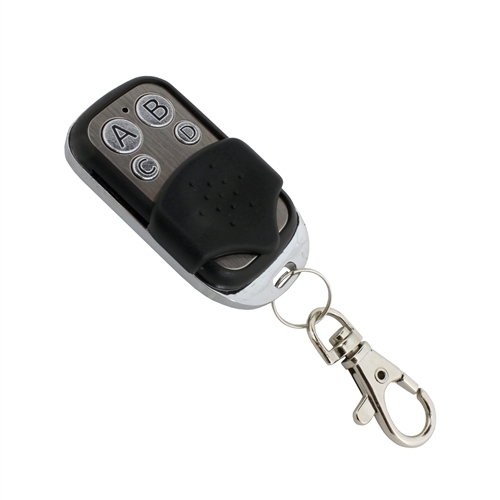 This 4-channel remote transmitter can operate four different gates. 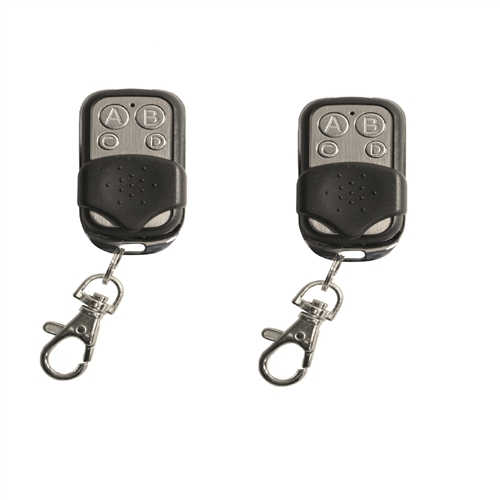 Each remote transmitter comes with a key chain clasp. This remote's frequency is 433.92 megahertz. 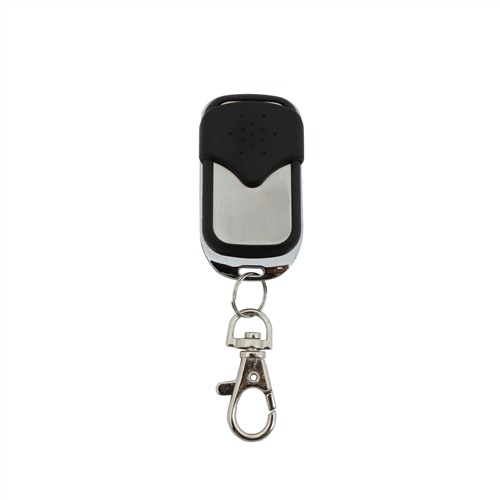 This remote is easy to program and instructions are included with each package. Alternately, you can find programming instructions in your gate opener's manual. This remote control (transmitter LM124) works with all ALEKO Swing Gate openers in the AA,AS and GG Series. The ETL models are not compatible.